This badge was issued to Ke Meng Ru on 30 Dec 2017. 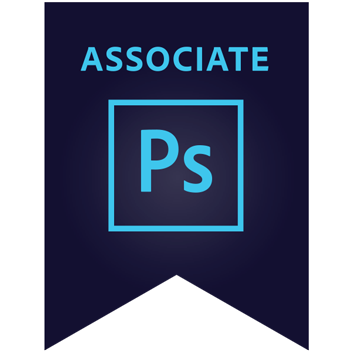 The Adobe Certified Associate (ACA) certification is the industry-recognized validation of one’s skill in Adobe Photoshop CS6. This certification requires an in-depth knowledge of setting project requirements, identifying design elements when preparing images, manipulating and publishing digital images using Adobe Photoshop, as well as an understanding of the Adobe Photoshop CS6 interface. This badge is no longer actively being issued, but it is still a valid certification.